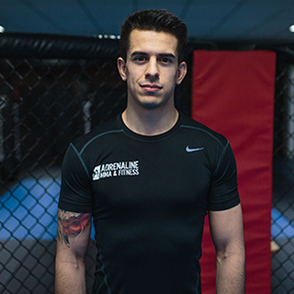 Adrenaline MMA's Beginners MMA classes are designed for people with absolutely no experience in MMA. 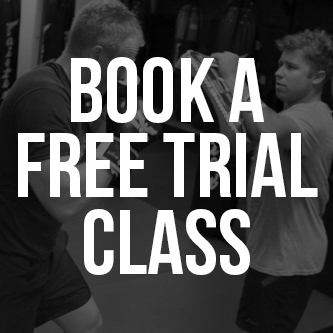 This is where you will begin in our structured MMA program. Learning the basics, from how to stand, how to properly throw a punch and kick to basic Wrestling and basic Brazilian Jiu-Jitsu. In the Beginners MMA classes, basic techniques are explained in detail, with ample time to practice them through repetitions and drills.